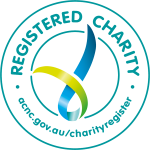 integrity of the funding we manage for supporting Veterans and First Responders. Integra adopts a risk-based planning model for all activities we undertake. OAM, MSs, JP and Mr Ben Johnson. Brigadier Mark Holmes was commissioned from the Royal Military College – Duntroon in 1986 to the Royal Australian Armoured Corps. Brigadier Holmes has served with distinction in the Australian Army for more than 30 years. 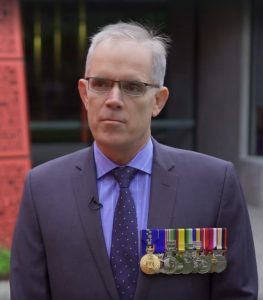 Brigadier Holmes has been awarded the Defence Force Service Medal, Australian Active Service Medal (ICAT and Iraq Clasp), Australian Service Medal (East Timor), a Commander Australian Theatre Commendation, the Meritorious Service Medal (USA), and the Timor Leste Solidarity Medal. He has been granted membership of the Royal Victorian Order (MVO). Brigadier Holmes was recognised in the 2017 Australia Day honours with an Order of Australia in the Military Division (AM) for his service to Army modernisation and management Defence contributions to institutional reform. 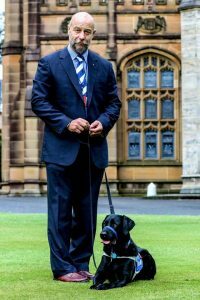 As Chairman of Integra, Brigadier Holmes provides strategic guidance and leadership to the Integra Board as part of his ongoing commitment to improving transition support, mental health and wellbeing services for ADF veterans. Ken has had a diverse career in the Australian Army spanning almost 27 years culminating as a Warrant Officer Class 1, 2nd Commando Regiment. He has served our nation in most contemporary theatres of operation. He has been awarded an Order of Australia Medal in recognition of significant contributions to Australia’s Special Operations Command. He has extensive training experience and has multiple training awards and formal qualifications in Training and Assessment. Ken has led the development of Integra’s service model for supporting Veterans and First Responders suffering from PTSD and has drawn deeply from his own personal experience to shape and implement a virtual training model that places the Veteran/First Responder (as a Handler) at the centre of support provided by Integra. Ben has more than 25 years’ experience in senior roles in the Australian Government in delivering transformation programs in portfolios including The Prime Minister & Cabinet, Education, Indigenous Affairs, Employment & Training in Australia. Experience has included leading large complex program delivery teams, international delegations, policy advising, regulatory reform and leading teams across multi-disciplinary programs encompassing technology, process and culture change. Programs have varied from national program of $1bn or greater to intensive regional programs and national regulatory frameworks. 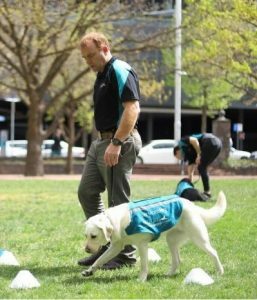 Since 2016, Ben has been working full time to support the development of Integra’s program for supporting veterans and first responders in the development of the their Labrador service dogs. As Integra’s CEO Ben is responsible for the internal management of the organisation, leads engagement with our corporate supporters and manages reporting to the Integra Board, the administration team and our volunteers.